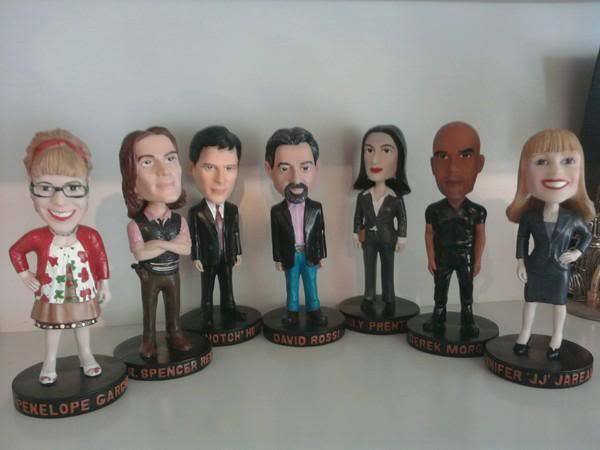 Criminal Minds Bobble Heads. I found this to be a bit strange...The Reid bobble head reminds me of Steven Tyler.. Do あなた see it?. Wallpaper and background images in the クリミナル・マインド FBI行動分析課 club tagged: criminal minds spencer reid jj cast emily prentisss garcia hotch morgan. I found this to be a bit strange...The Reid bobble head reminds me of Steven Tyler.. Do あなた see it?